These itty bitty Pawdeles have a lot to “meow” about – they are looking for a home. 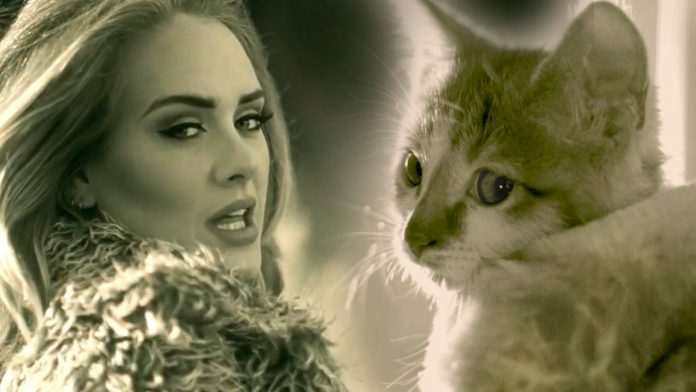 East Bay SPCA releases Meow, a video spoof of Adele’s Hello music video featuring adoptable kittens. The East Bay SPCA video promotes cat adoption while telling a silly, yet touching story of a little girl, woman and older gentleman’s visit to the East Bay SPCA in hopes of adopting a kitten. The kittens promise their potential adopters that they will do whatever it takes to be the best pets ever! Every cute kitten that appears in the video was adopted from the East Bay SPCA.